Before you go spending nearly $100 on turntables and a couple of DJ Hero games, you might want to know what tracks make up the DJ Hero song list. After all, you don’t want to buy the game and find out you don’t like any of the DJ Hero songs that made the cut! If you liked playing “DJ Hero,” you’ll like the revamped sequel, “DJ Hero 2” even more. But there are a few misconceptions about what the new game can and cannot do. So learn what the new game has in store for Nintendo Wii gamers here. 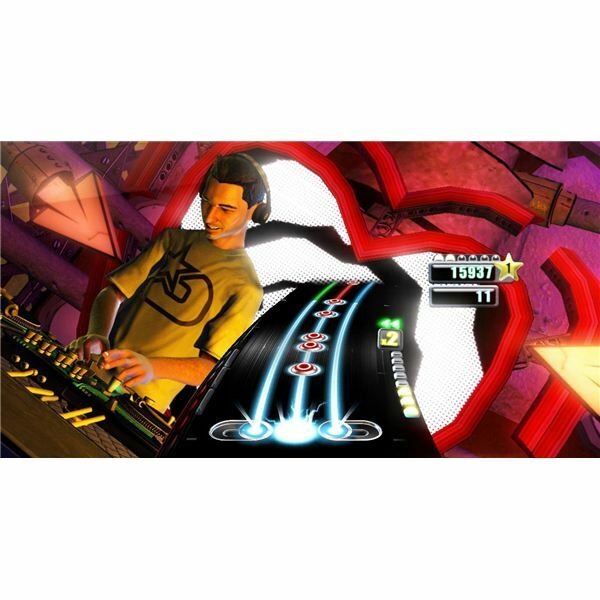 DJ Hero for Nintendo Wii is a great musical alternative to similar games like Rock Band and Guitar Hero. DJ Hero gameplay can be easier to learn as well,and there are more songs per game to boot. 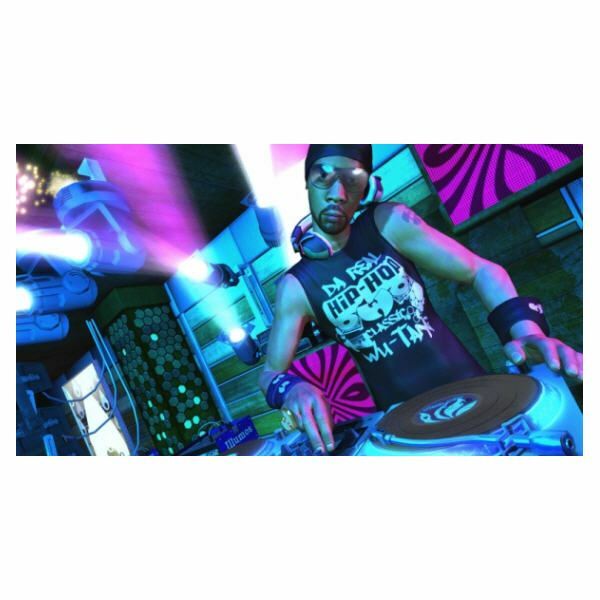 Learn how each DJ Hero gameplay tactic will earn points towards new venues, songs, turntables and DJ’s. 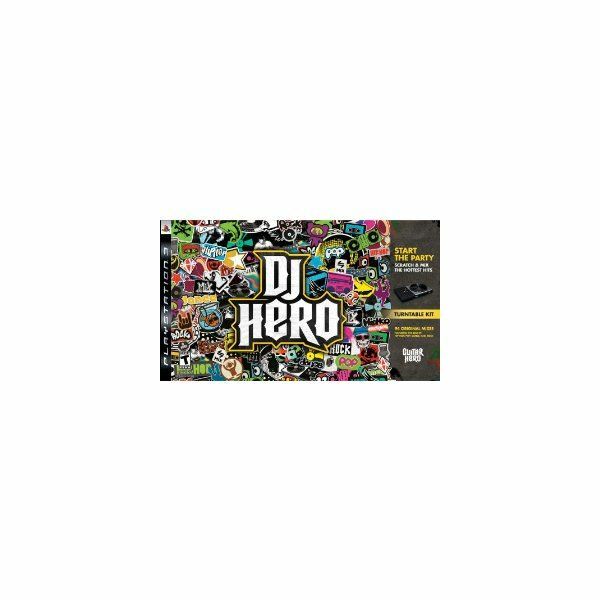 DJ Hero features over 100 song mixes that mash Classic rock with old school rap, modern hits and even some bluesy tunes. Not only is DJ Hero appropriate for many ages, there’s so many mashups that it never gets old. Here’s the top ten best DJ Hero songs for playing enjoyment and high point scores. 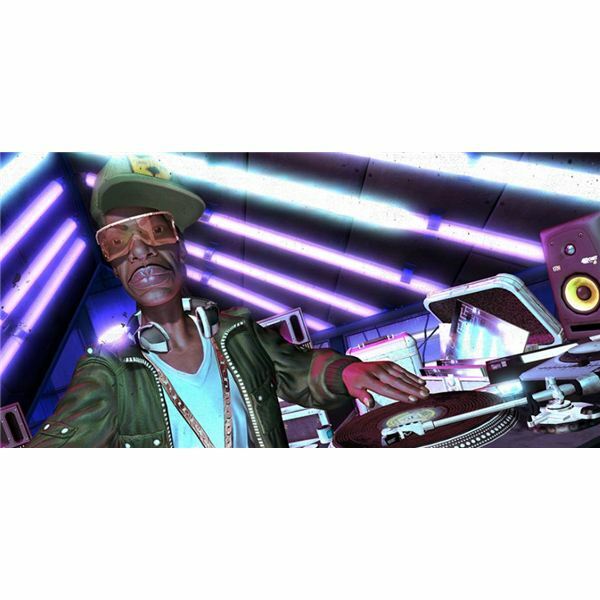 Xbox 360’s DJ Hero Achievements: Don’t Miss Out On These DJ Hero Cheats And Tips! The DJ Hero single player Career as well as Multiplayer mode lets you unlock various achievements and score points, but you need to work pretty hard to acquire points. Check out these DJ Hero achievements and learn how to unlock every achievement easily. 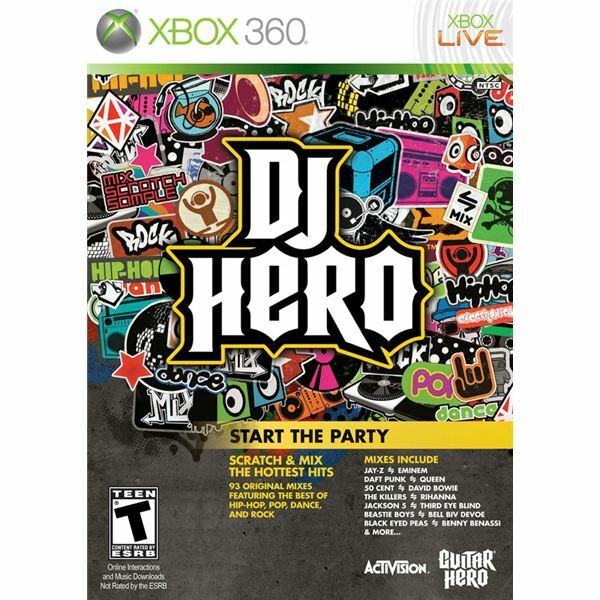 DJ Hero Review for the Xbox 360 Platform: Will it be as Popular as Guitar Hero? With its unique turntable controller, DJ Hero promises to be more entertaining than Guitar Hero World Tour. Not only does it provide an addictive gaming experience, but also guarantees endless hours of party atmosphere.